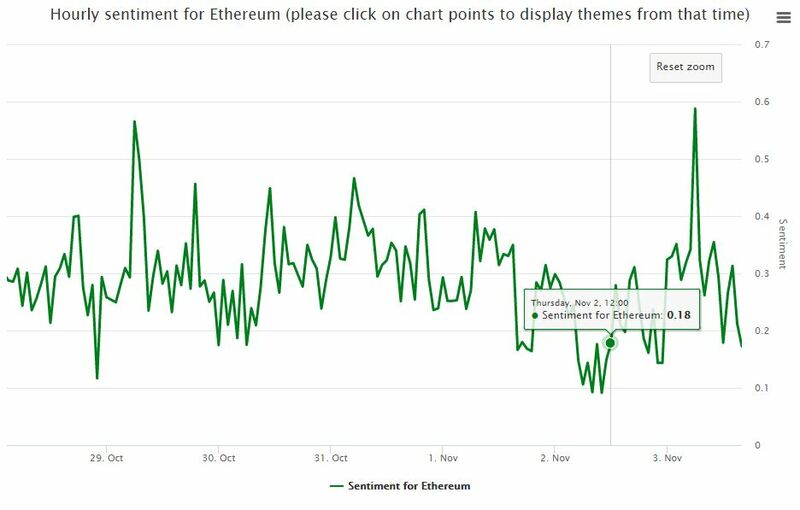 Ethereum had a great sentiment reversal on 2. November at 11h (UTC). +6% in a day to make some money in ETH as well which is not in a bull trend for months now. So the potential for profit is mostly in some short-term trading.